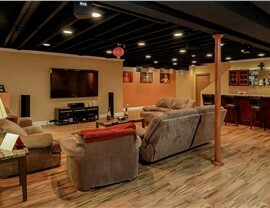 Transform Your Naperville Basement Today! 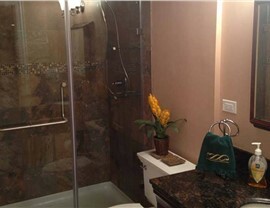 Turn your basement into an oasis with our reliable, affordable, and customized remodeling services. 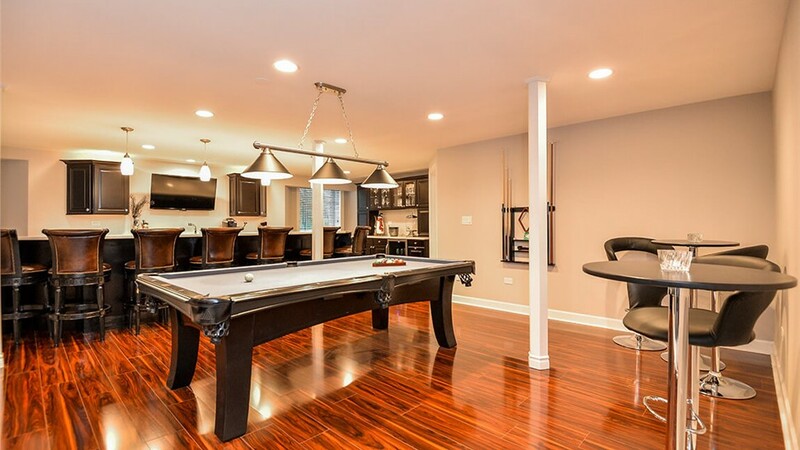 When you’re ready to get started on your Naperville basement remodeling project, finding the right contractor can be frustrating. Too often, it can feel like you have to sacrifice design desires or quality to meet your budget. Thankfully, there’s a solution. At Matrix Basement Systems, we’ve spent years perfecting our process that ensures you get the basement of your dreams without having to give up anything. 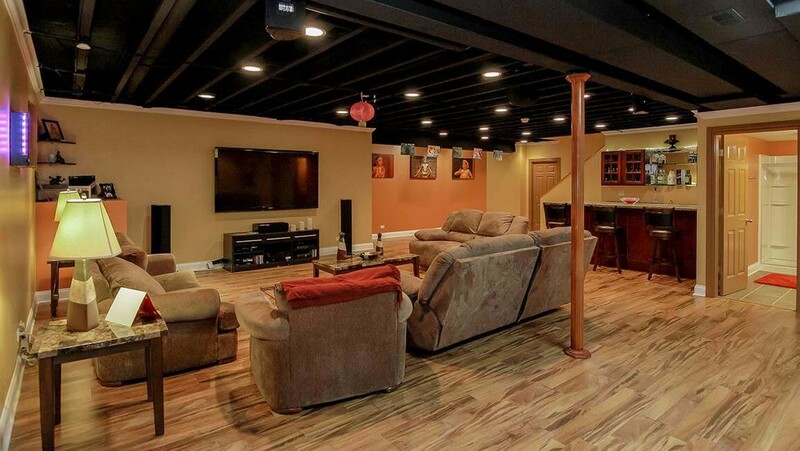 We’re an award-winning finished basement company, and we’re committed to delivering quality work, no matter what you have in mind for your basement remodel. 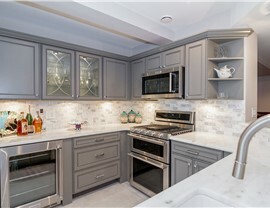 Whether you want a man cave, a home theater, more space for living including a basement kitchen and bathroom, or anything else, we’re the company you can count on. 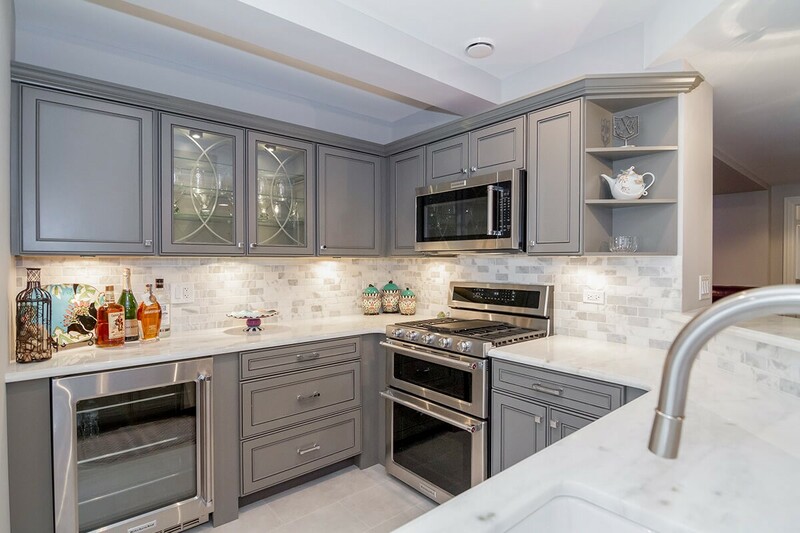 Planning a big project like basement remodeling can feel like a big undertaking, and one of the biggest concerns for homeowners is budget. 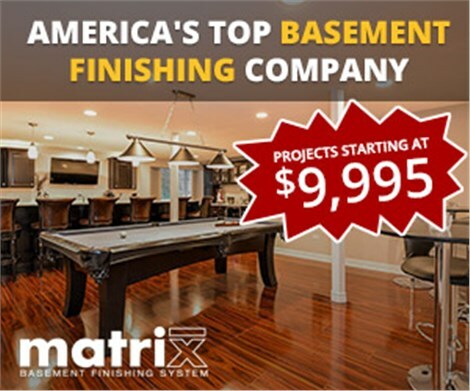 At Matrix Basement Systems, we’ve refined our process to make basement finishing in Chicago easier to plan and afford. In fact, our award-winning services and projects typically cost less than half of the industry average. Planning your finish basement cost is easy with us. 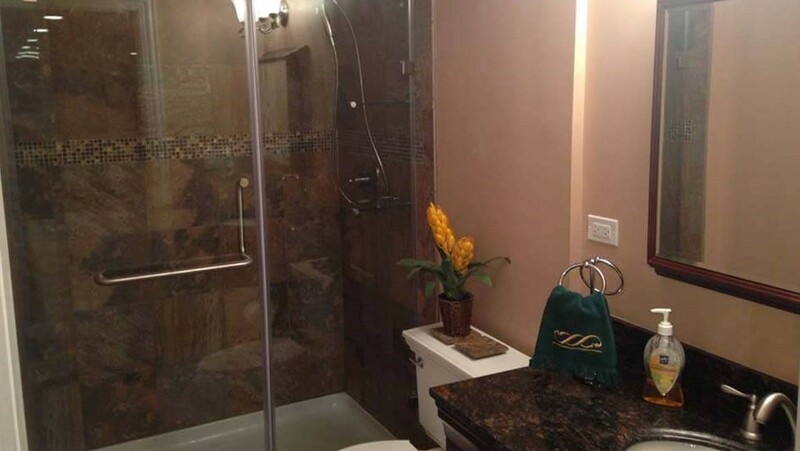 We’ll work with you through every step of the way through your basement remodeling in Chicago, so that there are no surprises and the finished work is exactly what you envisioned it would be. 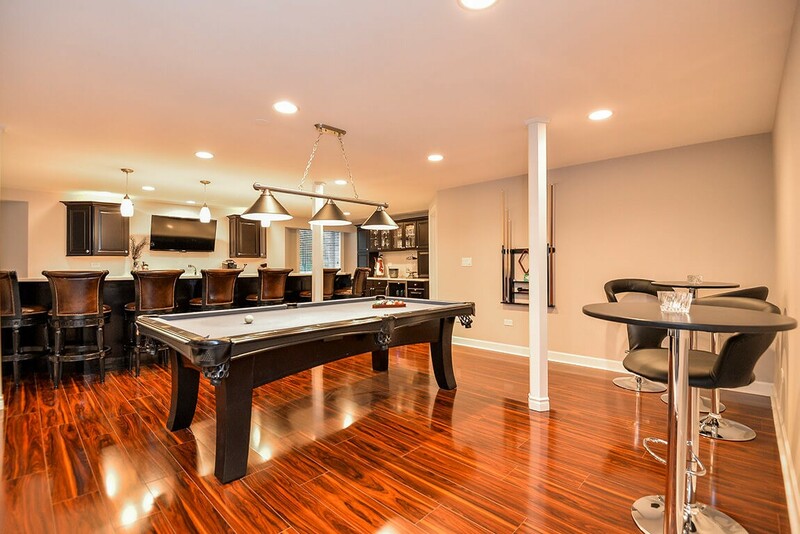 To learn more about our services in Naperville for basement remodeling, contact us today! Give us a call or fill out our convenient online form to get started with a free, no-obligation estimate.